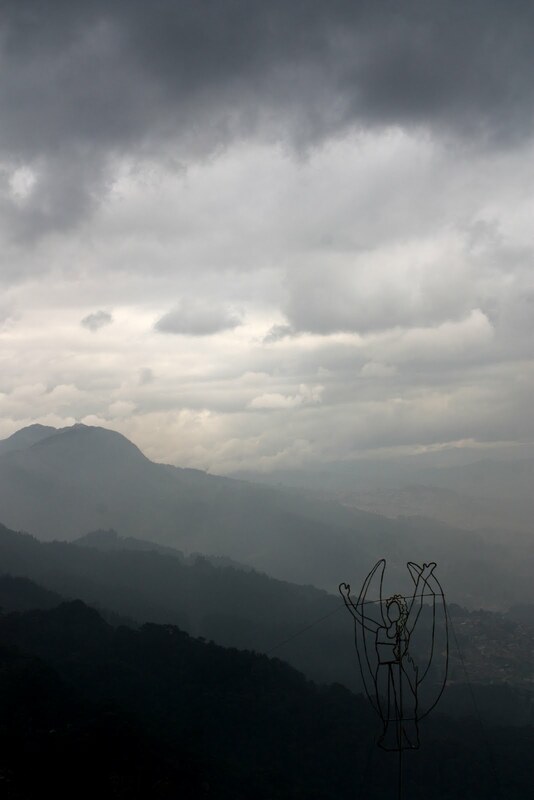 The best vantage point in Bogota is from the top of the incredible Monserrate mountain, reached by cable car. At over 3,000m altitude you get a fantastic view right out over the city and of the surrounding Andes. At Christmas lights and decorations adorn the church at the top.